Sooriya’s entire life has been closely connected with nature, especially the Trees. Trees are sacred, healing, provisional and beyond. Sooriya promotes, plants, preserves and cares for not only sacred Trees but the sacredness of all trees. 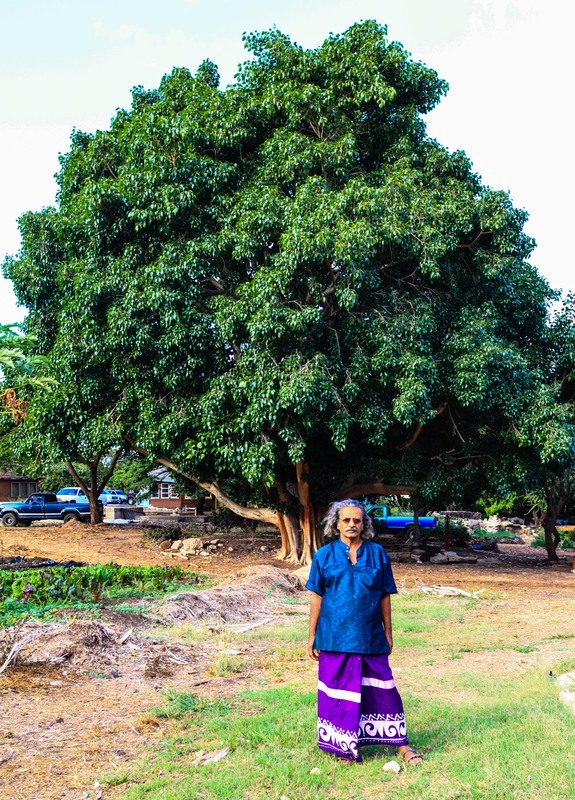 On his farm in the Waianae Valley of the island of O’ahu Hawai’i, Sooriya is planting trees, saving trees, teaching and preserving the great knowledge of trees for this and future generations. Hello Sooriya. I am so happy that you have started this project. Have thought of you much. Many travels, many worlds swirl between the years. I am well. I hope to make a journey to Hawaii in June. Would love to see you.